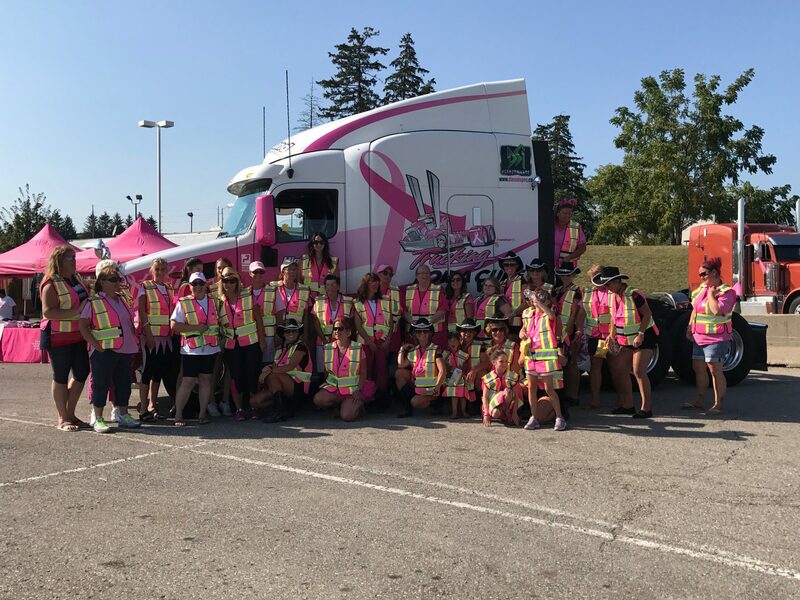 Trucking for a Cure has now added a second convoy from Eastern Ontario in the Prescott area. Details are yet to be confirmed but the date has been set for September. To learn more about the convoy check out the convoy page for the Prescott convoy.